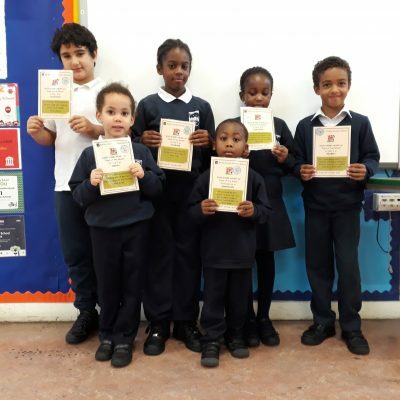 Congratulations to this weeks winners of the attendance award – Year 3. 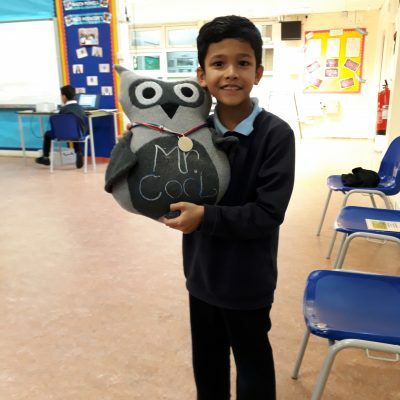 Well done to all the children in Year 3 who have been at school all week and well done to Mr Perkins and Ms Desai for encouraging your class to be in school. 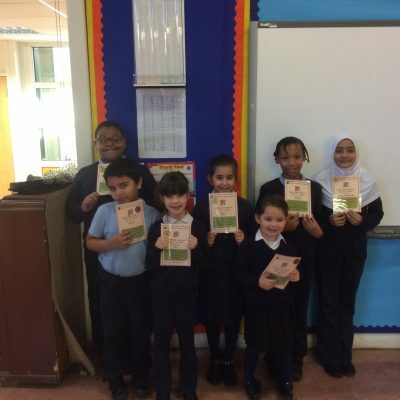 Year 4 have been learning about inspirational Black men and women this week. They have created posters about some of the people they have learnt about. Come and have a look at them in the windows of the Year 4 classroom. This week the children have worked really hard and collected lots of team points. 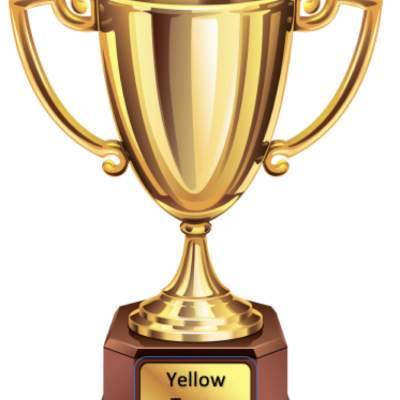 1st – Green team 2nd – Yellow team 3rd – Blue team 4th – Red team. 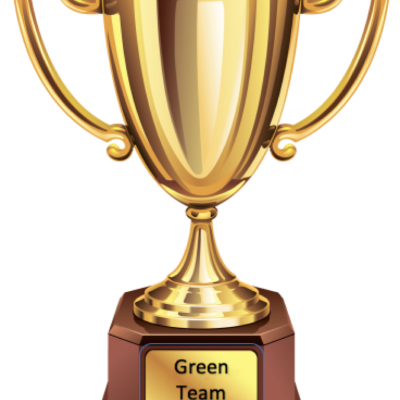 Well done the Green team, they earned 139 team points this week.